For the first time, neuroRAD will feature the German Stroke School, to provide hands-on training for interventional stroke treatment. 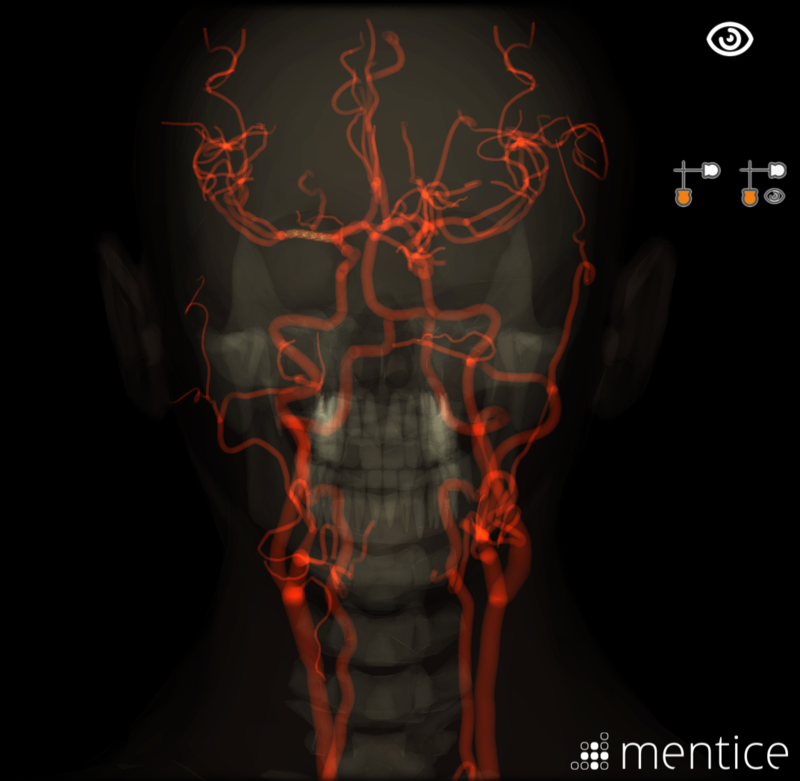 The extensive training, run by DGNR and DEGIR, will be powered by Mentice simulators, offering the latest techniques to learn the intricacies of treating stroke. Congress President, Professor Wiesmann, has arranged for 12 Mentice simulators stations which will be proctored by a faculty of neuroradiology experts. “We are very proud to support this event, the first of its kind with these many stations purely dedicated to training for the treatment of Acute Ischemic Stroke. The course is fully booked, and we hope this will be the start of more courses, where we can work with societies to help train physicians in this procedure,” says Johan Lindkvist, Product Portfolio Manager at Mentice. For further information about neuroRAD, please click here.